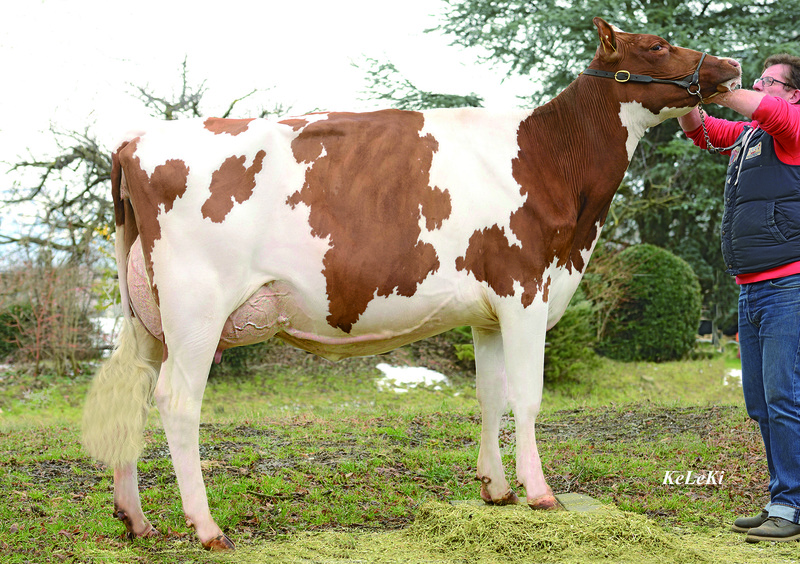 BURNY Giselle Red (BURNY’s daughter) reached one of the highest Swiss production records! 2-00 365 41’600 lbs. (18’909 kg) Milk with 4,0% Fat 2,8% Prot. Extremely High in Milk, Protein & Fat! 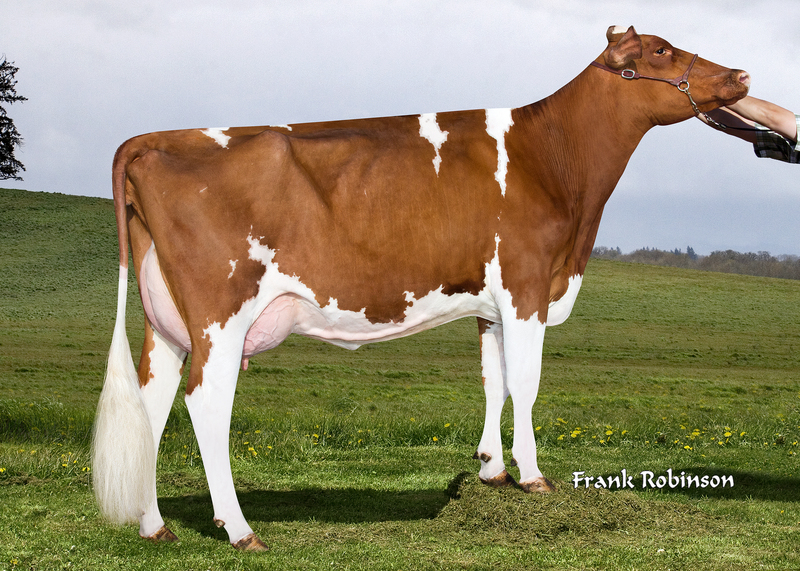 Verhages Candlelight P Red VG-86 2y. 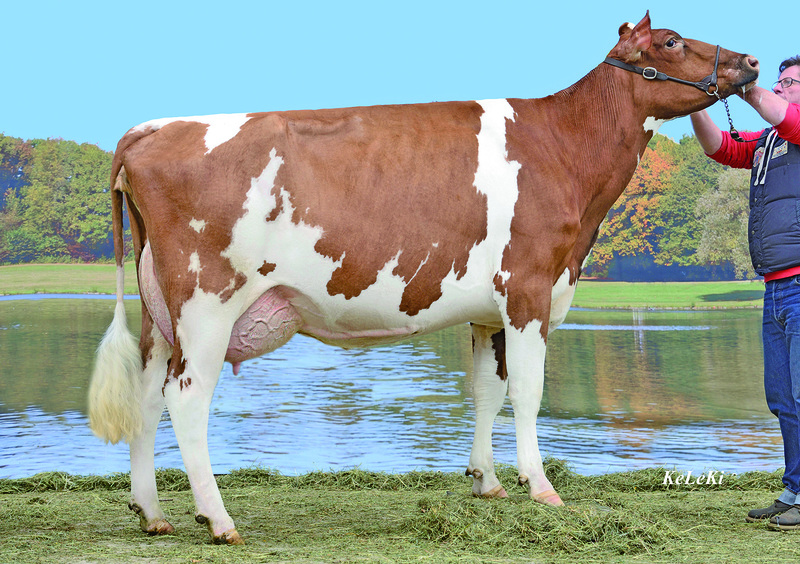 is one of the highest genomic red and polled cows worldwide! 2-01 305 8’914kg (19’611 lbs.) 3.29% F/MG 2.87% Prot./Eiw. 2-08 305 10’549 kg (23’208 lbs.) 3.21% F/MG 2.90% Prot./Eiw.